Please note this product is no longer available to purchase. Please note this product is in phase-out, check stock levels before ordering by calling 0141 771 7749. 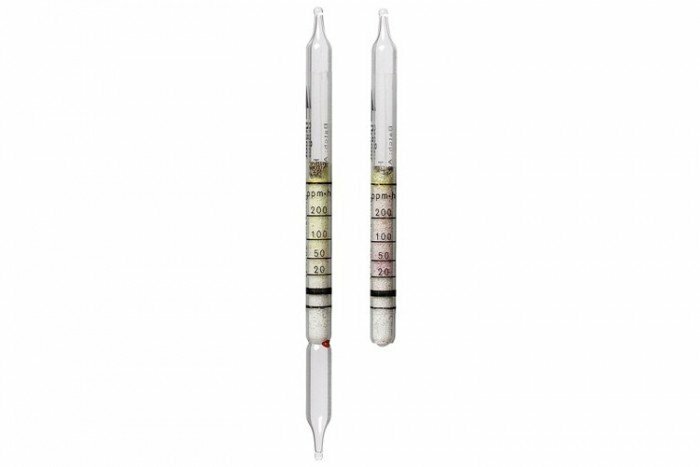 The Drager Hydrochloric Acid 20/a-D tube is a type of diffusion tube. It has a measuring range of 20 to 200 ppm x h. and has a maximum operating time of 8 hours. Please Note that this product has a shelf life of 2 years. Hydrochloric Acid is a colourless gas. We offer a range of delivery options to suit your needs including FREE UK (mainland) delivery on all orders over £75 ex VAT, which is web-exclusive. All UK and International orders are sent using a fully trackable and reliable courier service. You will receive an email notification upon despatch of your order and tracking details can be requested at any time should you wish to check the status of your delivery. International customers also have the option to choose their own courier. See the delivery page for more details. Shipping costs are dependant on delivery address and will be calculated at the time of checkout. Delivery costs are based on a maximum weight of 20kg and maximum dimensions of 40 x 40 x 40 cm. For orders exceeding these weights and dimensions, please contact us on [email protected] for a delivery quote. For UK mainland orders, goods will normally be delivered within 3 - 5 working days and for all other orders within 5 - 10 working days. Delivery timescales are based on stock availability and are subject to change at any time. Note: We recommend you inspect all goods prior to signing for and accepting delivery. If there is any visible damage to the outer packaging, ensure goods are sign for as damaged. In instances where it isn’t possible to sign for goods as damaged, these should be signed for as unexamined. Should you wish to cancel an order or return unwanted goods please follow the procedures detailed below to help us ensure cancellations/returns are processed as quickly and efficiently as possible. Simply log on to your customer account, note the order reference number and email the full cancellation details to [email protected] or contact us on 0844 550 0001. Assuming the order has not been despatched we will cancel. You have the right to cancel the purchase of goods without having to give a reason at any time within the “cooling off period” of seven working days, beginning the day after you take delivery of your order. You must send the goods back to us in their original condition to our contact address at your own cost (unless we delivered the item to you in error or the item is damaged or defective) as soon as possible once you have cancelled the contract. Alternatively we will collect the goods from you which will incur a charge no greater than the actual cost of arranging the collection and shipping. In this case you must make the goods available for collection. We will contact you to make further arrangements. Upon receipt of returned items in satisfactory condition we will arrange a full credit by the same method used to pay for the goods originally. Any credit due will be processed within a maximum of thirty days. Note: If you wish to return goods for refund or exchange after 14 days, a re-stocking fee of 20% of the full order total will apply. If upon receipt of goods you find them to be faulty, damaged or if you have been incorrectly supplied an item, you should notify us within 24 hours by contacting 0844 500 0001 or [email protected] and quoting your order number and contact details. 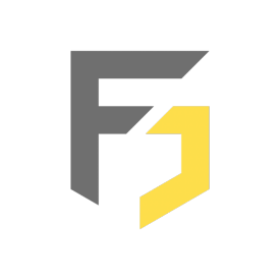 Frontline Safety will arrange uplift of any damaged or wrongly received goods and if on inspection of goods we also find them to be damaged, faulty or incorrectly supplied, we will offer replacement goods or provide a full refund. We recommend you inspect all goods prior to signing for and accepting delivery. If there is any visible damage to the outer packaging, ensure goods are sign for as damaged. In instances where it isn’t possible to sign for goods as damaged, these should be signed for as unexamined. All postage, handling, customs and duty charges for all returned goods are the responsibility of the customer. We recommend using a fully traceable, insured service as goods are your responsibility while in transit.